Dublin’s Cellar | The Music Snobs! Sat, Nov 1, in Louisville – Q-Bert! 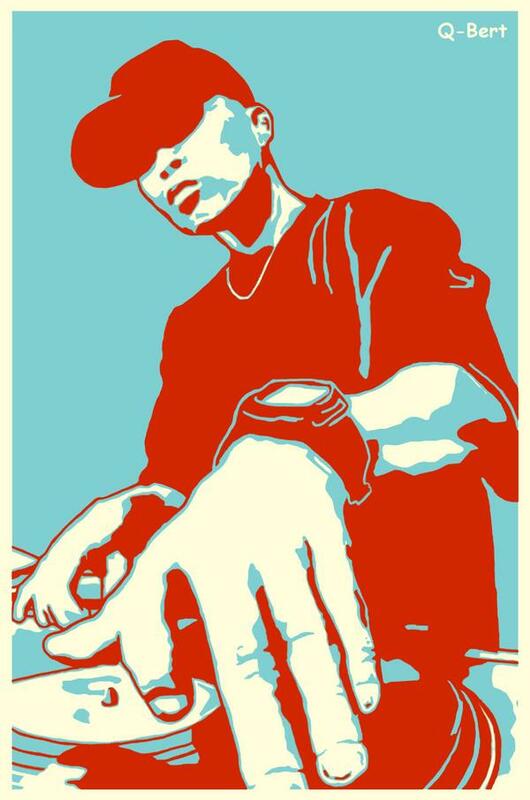 DJ Qbert is arguably the greatest scratch DJ/Turntablist in the world. He was the DMC World Champion in 1992, 1993, & 1994. Started the now defunct DJ group, the Invisibl Skratch Piklz with Mix Master Mike, Shortkut, & D-Styles. 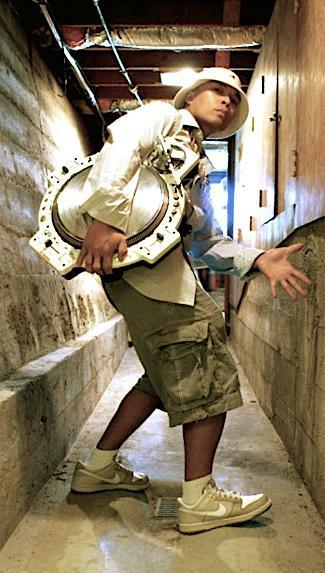 He has advanced the art, as well as the technology through partnerships with Vestax. Most recently with the creation of the QFO! I have collected a lot of info on Qbert and have been a fan for some time (1996ish). I bought the Turntable TV stuff (on VHS mind you). I even own the “how to DJ videos” that he had put out on his own and with friends (and I’m not a turntablist). I just find him to be a freak of nature, and I should not pass up an opportunity to see him. Anyway, Qbert will be playing at Dublin’s Cellar (942 BAXTER AVENUE LOUISVILLE, KY) Saturday night. You have to get tickets, and I’m not quite sure how to get them. But I’m hoping to go.